Like so many who have walked Central’s creaky halls, Combs fell in love with the limestone monolith on Dodge Street. But few know more about the building, the school and its rich history than Combs, who since leaving Central has become known as the school’s unofficial historian. Combs spent his work career in the public relations & communications department of Union Pacific. After retiring, he and his wife opened two Omaha bookstores. In 1997, Combs joined the founding members of the Central Alumni Association. He gravitated to the association’s history committee. In that role, Combs helped document and catalogue more than 100 boxes of school memorabilia, from old yearbooks and class rings to sports uniforms. He helped select the historical items put on display in the Central courtyard, and he and Jim Wigton created a 54-page timeline of the school’s history. Combs has also often spoken of Central history at school gatheringsand in publications. His interest in history is not limited to Central. 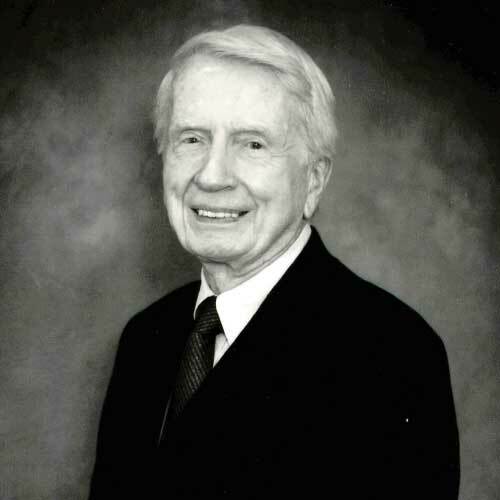 He served on the board of the Douglas County Historical Society. In 2004, he also co-edited a two-volume book entitled “Their Man in Omaha,” documenting early life in Omaha through the correspondence of Omaha pioneer Joseph Barker.